A black puffer jacket and a hot pink beanie are an easy way to inject effortless cool into your daily off-duty lineup. A pair of pink high top sneakers instantly bumps up the wow factor of any ensemble. If you prefer relaxed casual pairings, then you'll like this pairing of a black leather coat and an adidas Phoenix Cable Knit Beanie. And if you need to instantly glam up your ensemble with one item, why not round off with a pair of black suede ankle boots? We're all seeking comfort when it comes to dressing, and this combo of a hot pink fluffy cropped sweater and an adidas hot pink beanie is a wonderful example of that. Finish this ensemble with a pair of black suede heeled sandals to change things up a bit. This combination of a black fur coat and an adidas hot pink beanie delivers comfort and utility and helps you keep it low-key yet trendy. Wear a black parka and an adidas Phoenix Cable Knit Beanie from Kohl's to be both casual and boss. Complement this outfit with black leather mid-calf boots to instantly jazz up the ensemble. Want to infuse your closet with some edgy chic? 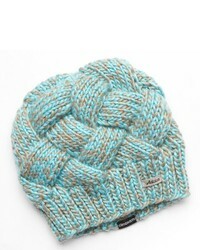 Pair light blue denim shorts with an adidas Phoenix Cable Knit Beanie. 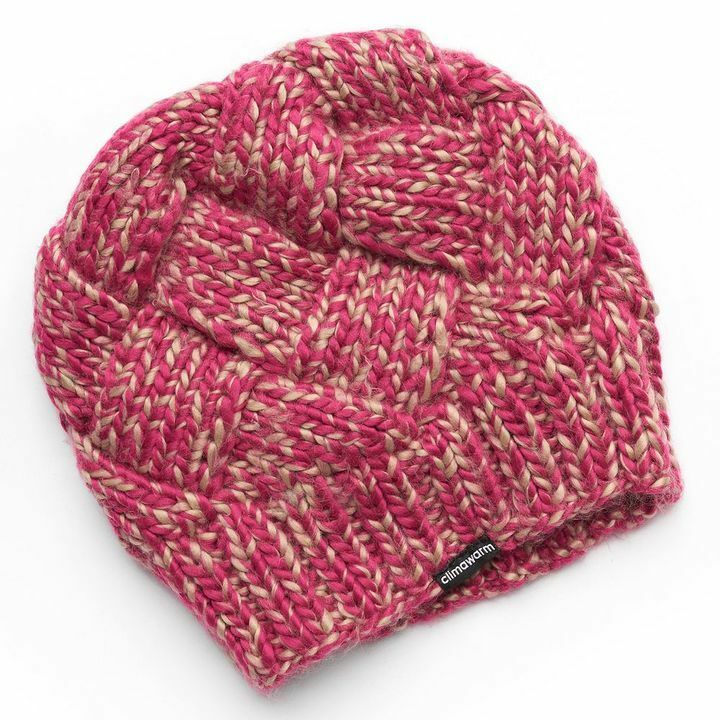 Team a blue check crew-neck t-shirt with a hot pink beanie to achieve an incredibly chic and modern-looking casual ensemble. You could take a more elegant route in the footwear department by finishing off with a pair of silver leather wedge sandals. This pairing of a white and black vertical striped biker jacket and a hot pink beanie is very easy to pull together and so comfortable to rock a version of as well! You can get a little creative in the shoe department and complete this outfit with black and white low top sneakers. This casual combination of a black cable sweater and an adidas Phoenix Cable Knit Beanie is very easy to pull together in next to no time, helping you look chic and ready for anything without spending a ton of time searching through your wardrobe.